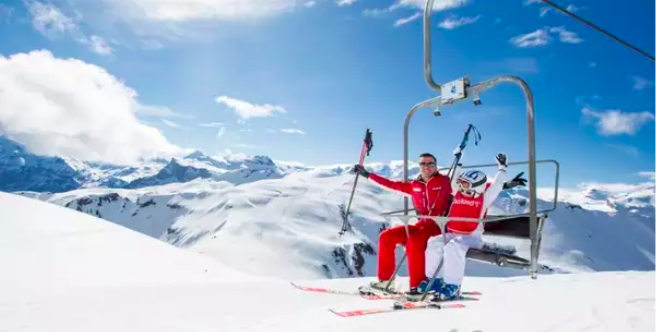 For those seeking an all-inclusive family ski holiday with a hint of traditional Japanese culture, the Club Med Sahoro experience is unbeatable. 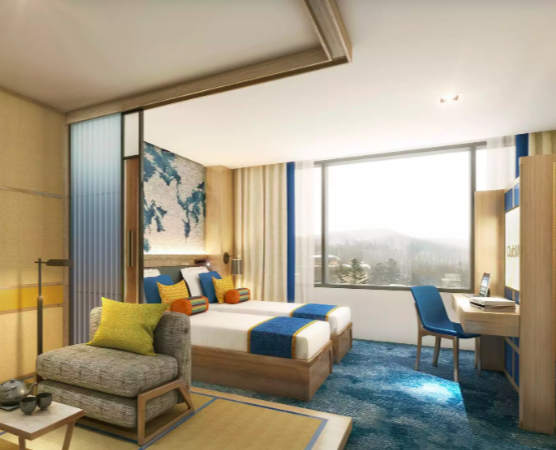 New for 2019/2020, Club Med Sahoro Hokkaido has unveiled a fully renovated resort, with brand new rooms that both preserve the beauty of the traditional Ainu culture and add a modern flare to ski lodging. 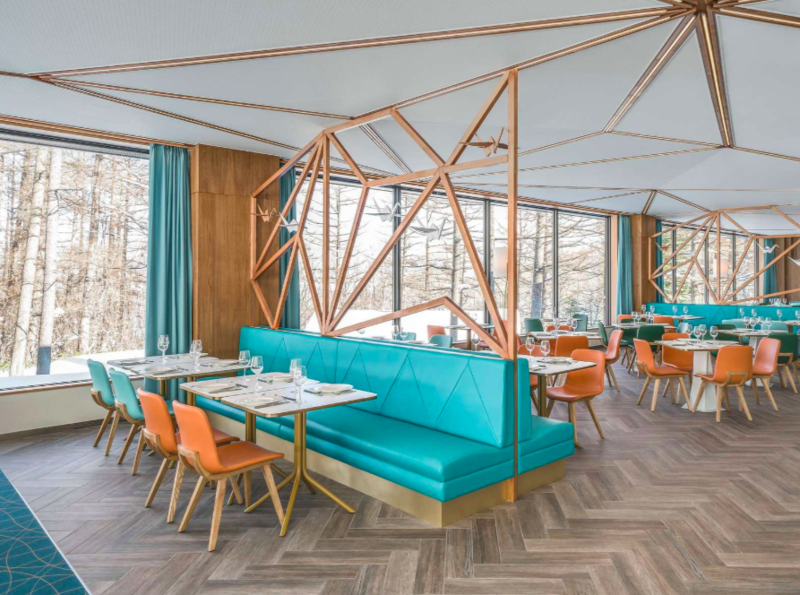 Also new for the coming ski season is an expansion of the hotel’s main restaurant, Daichi, which now offers a selection of local delicacies prepared by skilled Japanese chefs to enjoy alongside stunning forest views, creating a fully immersive winter experience. Be enchanted by the stunning mountain landscape, endless powder snow, and the chance to discover a different side to this incredible ski destination. Plus more! Read our Scout Review on Club Med Sahoro Hokkaido here. Contact us at Scout for more details or to plan your next Japan family ski vacation!